Coach Jon here. This year we introduced our very first Hypermonkey Handstand Jam. Its kind of fitting that it also happens to be the very first post on our new Hyperblog! We even had a special guest Handstand Claus! Handstand Claus ended up helping us with our balancing skills like the frogstand! 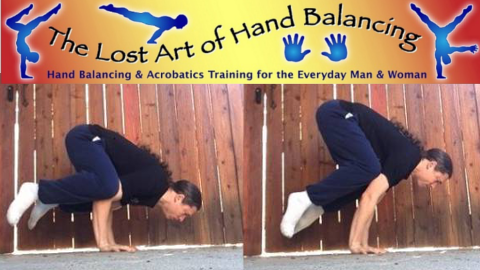 We had an awesome time and definitely hope that you do on your holiday handbalancing endeavors as well! We've even got a full video for you! We hope you have a Happy Holidays and be sure to contact us at hypermonkeyfit@gmail.com if you have any questions or want join us for a session or get personal training!